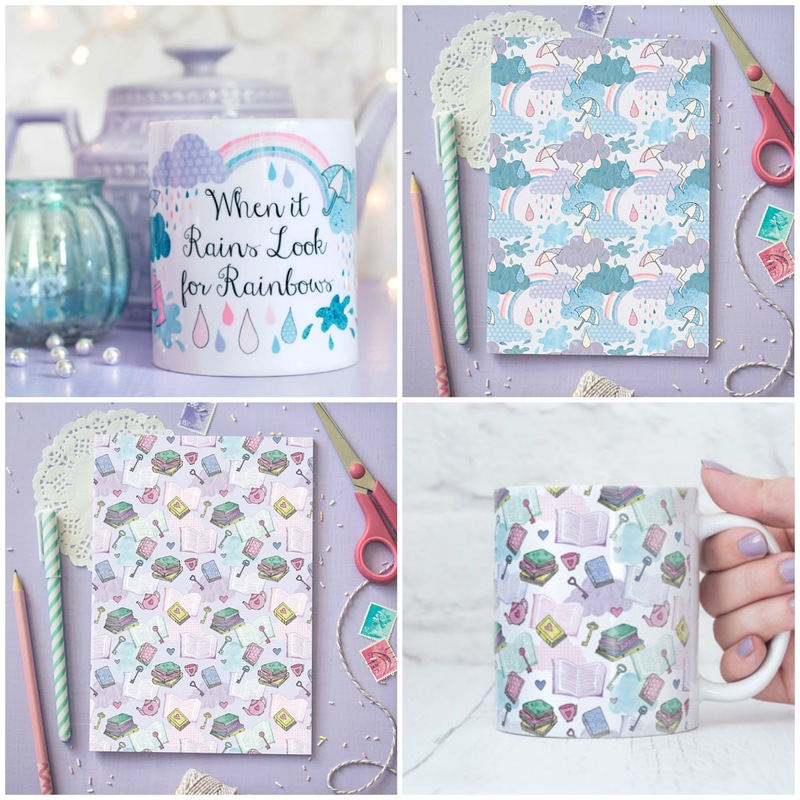 Enter this giveaway for a chance to win Jilly Jilly Rainbows and Book Love mugs and notebooks. Good luck! My dog because he's crazy. My cats because they're all so cute and full of love. Seeing my teenage daughter happy makes me smile. She suffers from anxiety and depression so it makes me very happy when she can smile. My dog makes me smile, because she is always so happy and loving. My children (not all the time though) and my grandchildren. Smiling is definitely infectious and when they smile I have to too. Sweet Jesus! This is stunning. My daughter because she's so goofy and too much like me! Finishing a good book and enjoying the ending! My children will always make me smile and of course all of our rescued pets with their silly antics put a smile on my face! Watching episodes of a great show called Returning the Favor on Facebook. Check it out. Quite entertaining. Yeah son makes me smile every day because he is so adorable, I love him so much. No, wait, it was Tom Lehrer who said that. But Tom Lehrer makes me smile. Both my children as they bring me so much joy. My cats make me smile cause they are so cute!! My daughter having silly tantrums! It's easy to make me smile. But I love stay with my friends and family and make them smile too. My family always makes me smile because I love them all !! Funny cats crack me up! And winning giveaways makes me smile! My grandkids make me smile. They say and do things that are so funny. My great-niece and great-nephew as you don't know what they do or say next. :) Last thing Phoenix decided to say was "I need a poo-poo" in the middle of a very busy Morrisons lol.